oil from a pear-like fruit originally native to southwest asia, turkey, and iran. while the plant itself is used for ornamental purposes, the fruit and its oil widely used for food and traditional medicine. 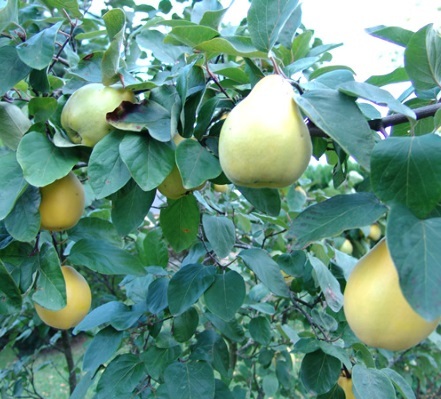 benefit: being rich in vitamin c, anti-oxidants, and essential minerals, quince oil is healthy for the skin. it has also been found to be capable of soothing inflammations as well as relieving allergic reactions.